Remember, you are your child’s first teacher. Reading with your child should be a pleasurable experience for you both. 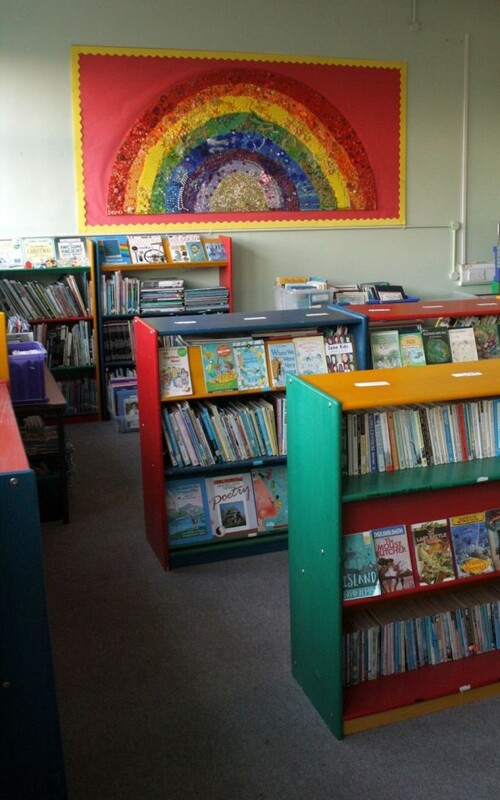 Here at Rose Hill Primary School we believe that every child should leave us being a confident, enthusiastic reader. We do all we can to ensure this happens. The ability to read is vital as it builds self-confidence and opens up future learning at school and in life.